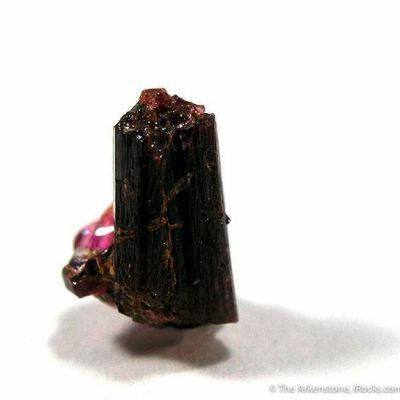 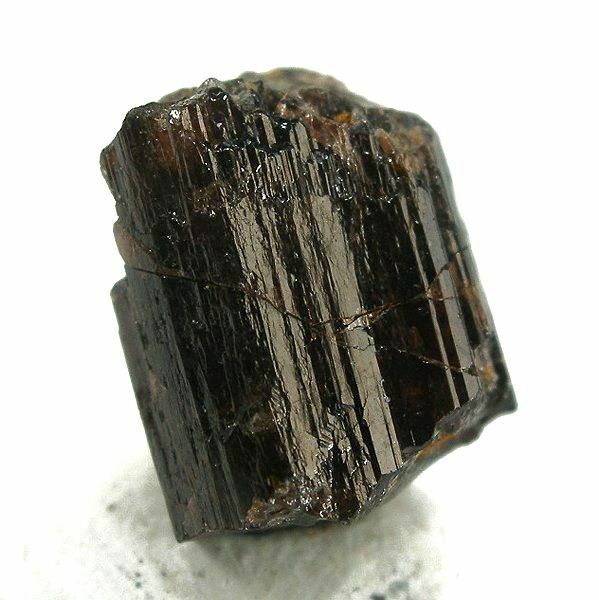 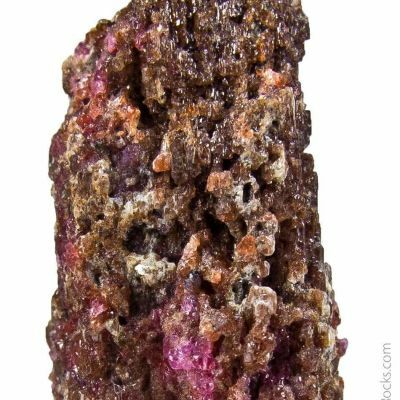 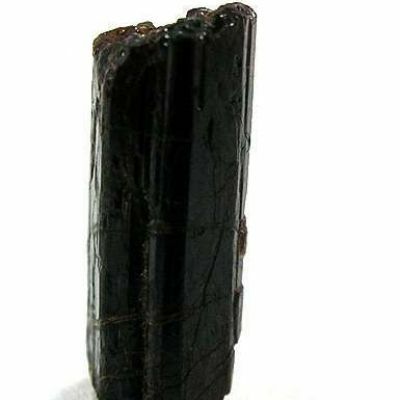 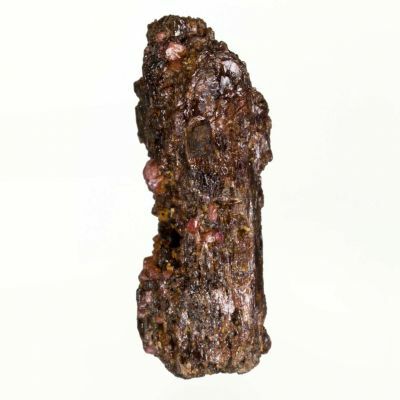 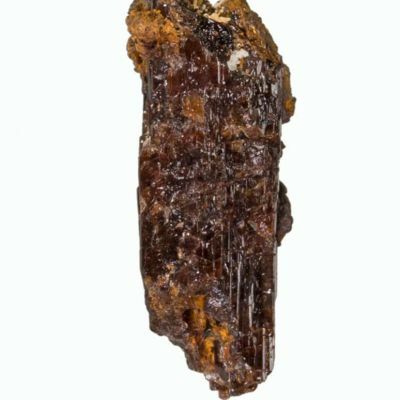 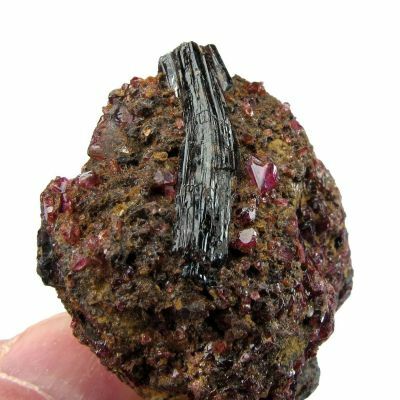 Painite is a very rare calcium, zirconium, aluminum borate unique to several localities in the Mogok area of Burma. 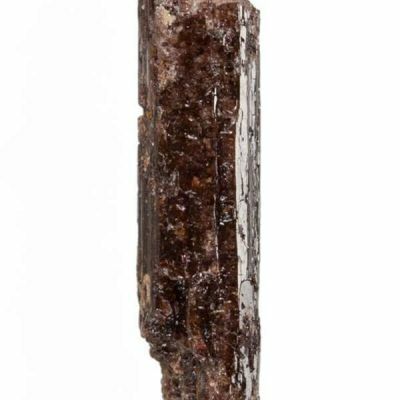 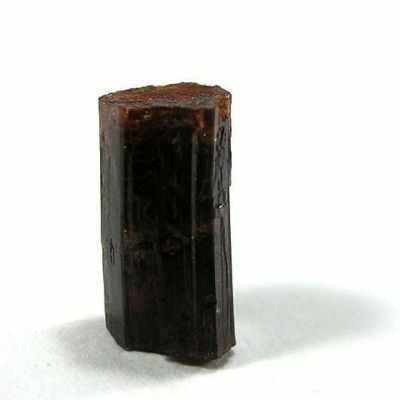 This euhedral crystal is from the Type Locality. 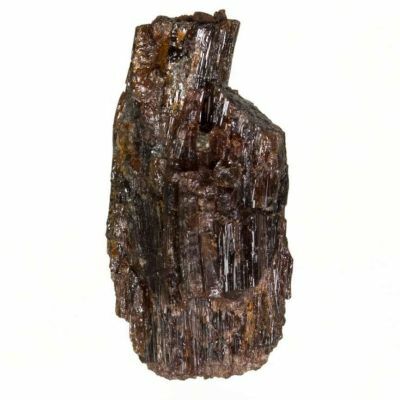 It is highly lustrous and striated, reddish-brown and is translucent on the edges. 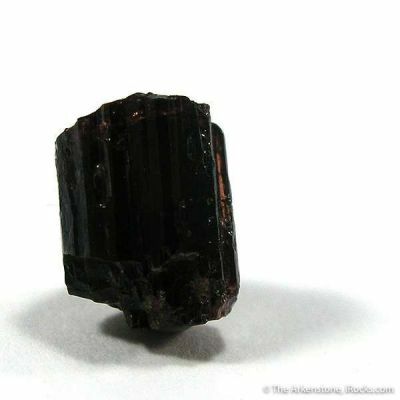 Very little of this very rare material has come out recently.